Editor's Note: NEHA strives to provide up-to-date and relevant information on environmental health and to build partnerships in the profession. In pursuit of these goals, we feature a column on environmental health services from the Centers for Disease Control and Prevention (CDC) in every issue of the Journal. 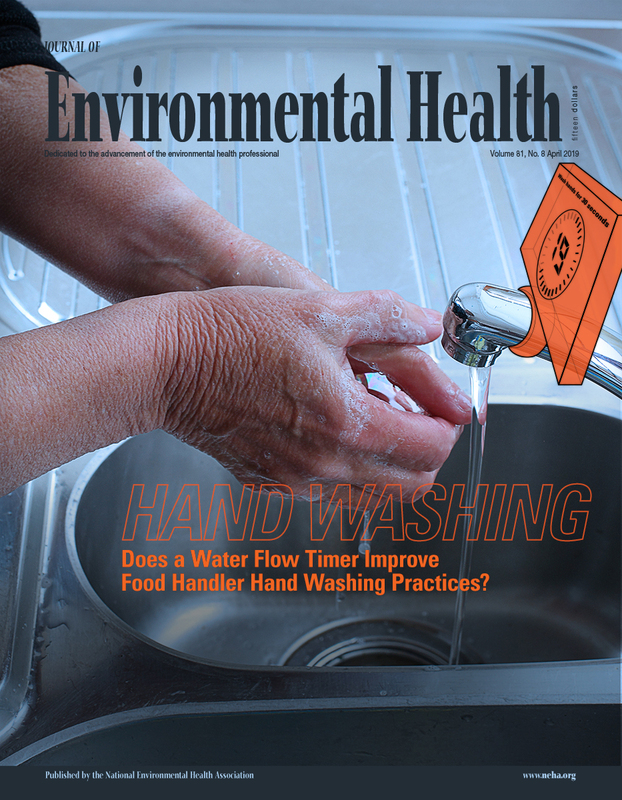 In these columns, authors from CDC's Water, Food, and Environmental Health Services Branch, as well as guest authors, will share insights and information about environmental health programs, trends, issues, and resources. The conclusions of these columns are those of the author(s) and do not necessarily represent the official position of CDC. North Carolina has the second highest number of residents who rely on private wells for their drinking water supply. Studies report that about 3.3 million North Carolina residents (35% of the population) use private wells, with the highest county having 85.4% of the residents using private wells. Unlike public water systems that benefit from the regulatory safeguards of the Safe Drinking Water Act, there are no federal regulations for private wells in the U.S. Testing, treating, maintaining, and managing private wells are up to well owners, often with little to no technical or financial support. In 2015, the Private Well and Health Program (PWHP) of the North Carolina Department of Health and Human Services received funding from the Centers for Disease Control and Prevention’s Safe Water for Community Health (Safe WATCH) Program to enhance services to private well users. PWHP was understaffed, had limited access to water quality data, and lacked established partnerships, which prevented it from enhancing services for private well users to better protect their health. This month’s column highlights how PWHP used the funding to address vulnerabilities in its private wells and water quality, as well as initiatives to close the gaps in ensuring safe drinking water for its residents.